This 8-Quart Aluminum Presto Pressure Cooker features a long-lasting aluminum construction, is easy-to-clean, and an at-a-glance cover lock indicator of pressure. It even includes a automatic pressure regulator weight that keeps your cooker at the proper pressure without any effort! Add this wonderful pressure cooker to your kitchen and quickly prepare delicious meals for your household. Pressure cookers can be used to make fish, chicken, pork, beef, and vegetarian dishes in one-tenth the time of traditional methods. You will not be disappointed in our 8-Quart Aluminum Presto Pressure Cooker. To find replacement parts for this model, click here. How often should I replace my rubber gasket? Pressure regulator maintains the proper cooking pressure automatically. Ideal for use on regular and smooth-top ranges. Strong, heavy-gauge aluminum for quick, even heating, easy cleaning, and long life. Cover lock indicator shows at a glance if there is pressure inside the cooker. Includes cooking rack and complete 64-page instruction/recipe book. 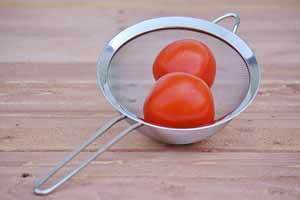 Want to compare pressure cooker models? 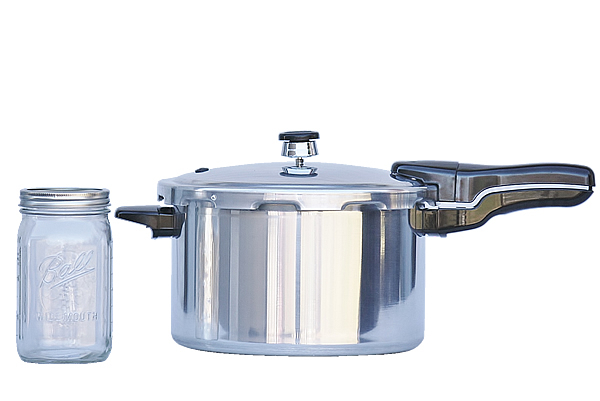 Check out our Pressure Cooker Comparison Chart! This cooker is magnificient! Large enough to cook a whole chicken or 2-3 small breasts. It will also cook a complete meal 10 times faster than traditional methods when I am short on time!I love it!Would recommend it to everyone! Cooker Parts for 20 year old cooker. Love this pressure cooker. Will definitely purchase a pressure canner from this company as well. Just keep in mind this is a pressure cooker NOT a canner. 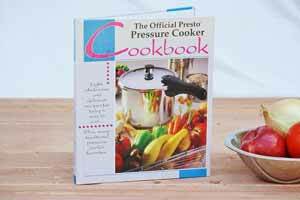 You cannot pressure can in a cooker. Cans only pints - not quart jars. This model allowed me to try out canning at a low entry cost. Have successfully canned many foods from my small garden - apples, tomatoes, beans, and more. Allowed me to cook whole chickens and other foods - which was great for the holidays. Canning meats requires an hour under pressure, and this cooker works perfectly through it all. 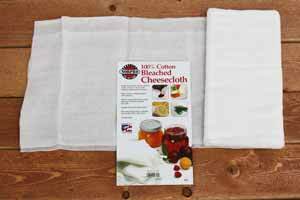 Is easy to use and clean and once I understood how it worked I had no problems at all. Just turn down the burner to medium once the valve starts rocking. Definitely recommend this as a large and fast cooker and a small but working canner.